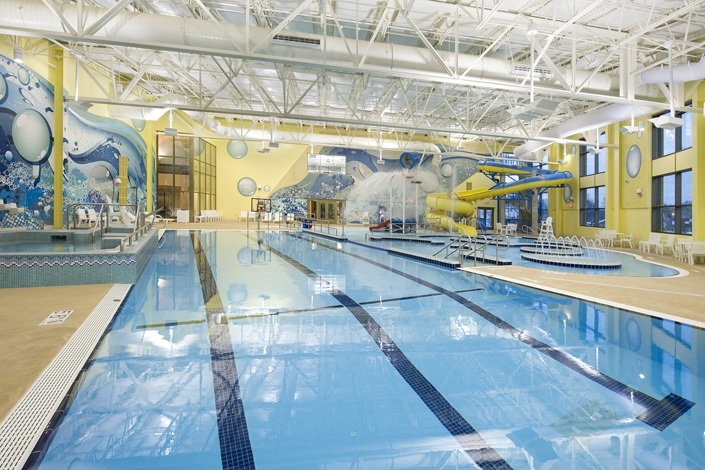 We don’t just design and operate aquatic facilities, we create experiences. To create truly transformative aquatic experiences, you must be passionately dedicated to excellence from start to finish. With a full-circle approach that includes both design and operations, Counsilman-Hunsaker is uniquely qualified to help you imagine the facility of your dreams and then run it with elegant efficiency. We’ve seen the aquatics industry evolve over the last five decades and that experience has given us our most important insight: Everything we do is for people. It’s not simply about design, engineering or operations. It’s about facilitating life experiences that are among the richest and deepest a human can have. For nearly five decades, our company has led the industry by completing national and international aquatic projects of every size and complexity. In practical terms, we serve as your guide every step along the way – from audit and design, to creation and execution, to day-to-day operational planning and management that will make your facility a success from the start. We ask these questions first to make sure we’re not just building facilities, we’re laying the foundation to create transformational experiences.